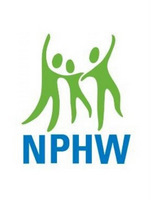 We are seeking news about Health Services student and alumni accomplishments and activities to share with our community for National Public Health Week! We look forward to celebrating your accomplishments on our Health Services website and social media! Questions? Contact Lauren Bedson at hservask@uw.edu.